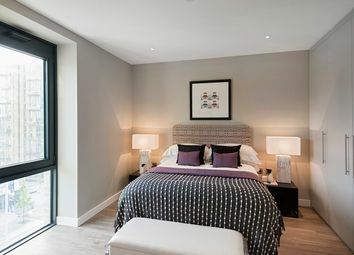 Stunning studio apartments available with Shared Ownership from £75,000 with as little as a 25% share. 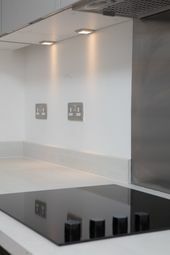 Each apartment is designed with comfort in mind. 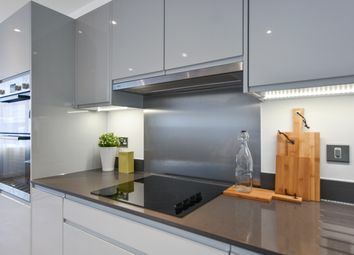 Benefit from fully integrated kitchen appliances, underfloor heating and a spacious balcony. 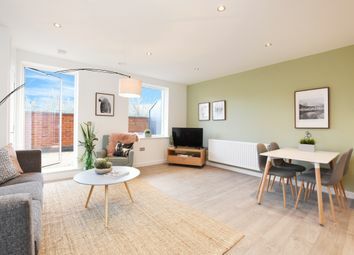 A collection of 1 and 2 bedroom Shared Ownership apartments and duplexes built around residential courtyards with a central green space. 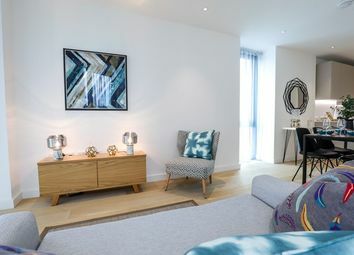 Stunning one bedroom apartments available with Shared Ownership from £83,750 with as little as a 25% share. Each apartment is designed with comfort in mind. 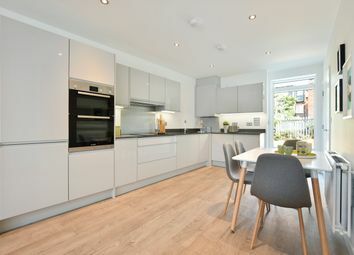 Benefit from fully integrated kitchen appliances, underfloor heating and a spacious balcony. 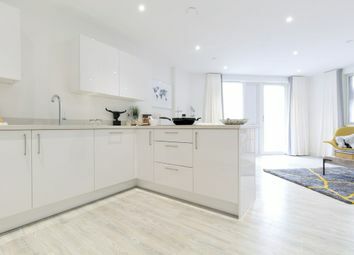 Stunning two bedroom apartments available with Shared Ownership from £112,500 with as little as a 25% share. Each apartment is designed with comfort in mind. 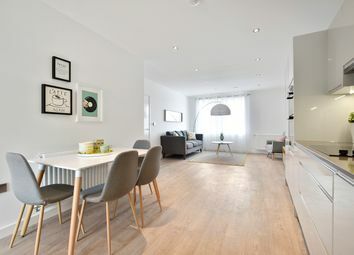 Benefit from fully integrated kitchen appliances, underfloor heating and a spacious balcony. 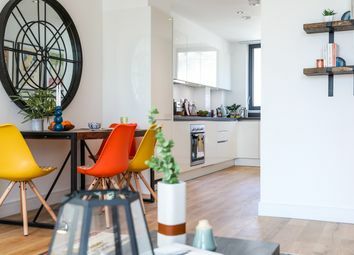 If you're looking for an affordable home of your own in a vibrant, buzzing, multicultural area, within easy reach of everything that London has to offer, Vibe is the place for you. 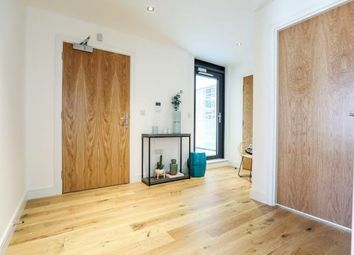 One bedroom duplex apartments available right in the heart of Wembley. 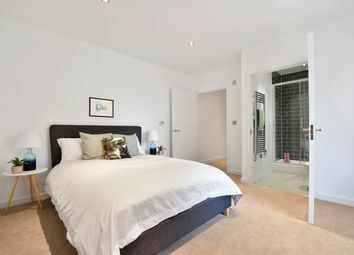 Casa is your invitation to get a foot on the property ladder within the prestigious Vista development in Wembley Park. 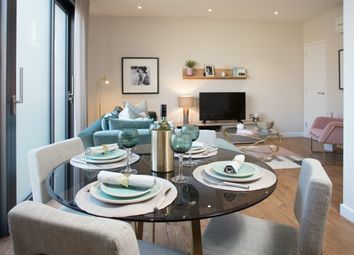 Shared Ownership enables you to buy a share of your new home, starting at 40% - or more if you can afford it. Ready to move in to! 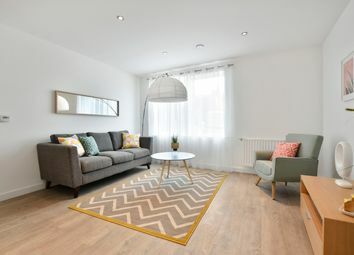 Network Homes are excited to offer a vibrant collection of one and two bedroom modern Shared Ownership apartments in NW10. 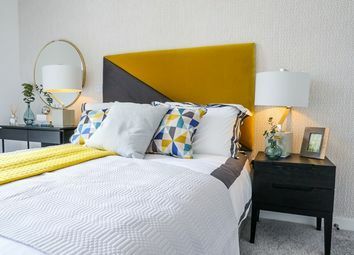 Network Homes are building genuinely affordable homes in Brent. Priority will be given to people who live or work in Brent. 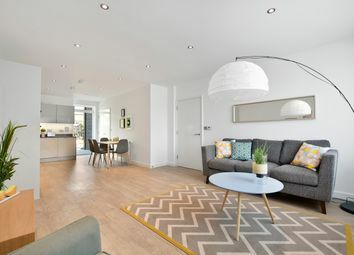 Network Homes has a fabulous collection of one, two and three bedroom Shared Ownership apartments at Scala, located within the Alto development at Wembley Park. Get on the property ladder with Scala. Register your interest today!